 October 2017 – Sheffield Urban CX 2018 – Entries Live! Here at Sheffield Urban CX we are proud to have had the support of local bike brand Cotic from day one. The number of Cotic Roadrats and Escapades on the start line of KICX and PHCX is a pretty good indication that Cotic is a popular choice of riders after the perfect Urban CX machine….